Finding the location of some specific element in a binary search tree. 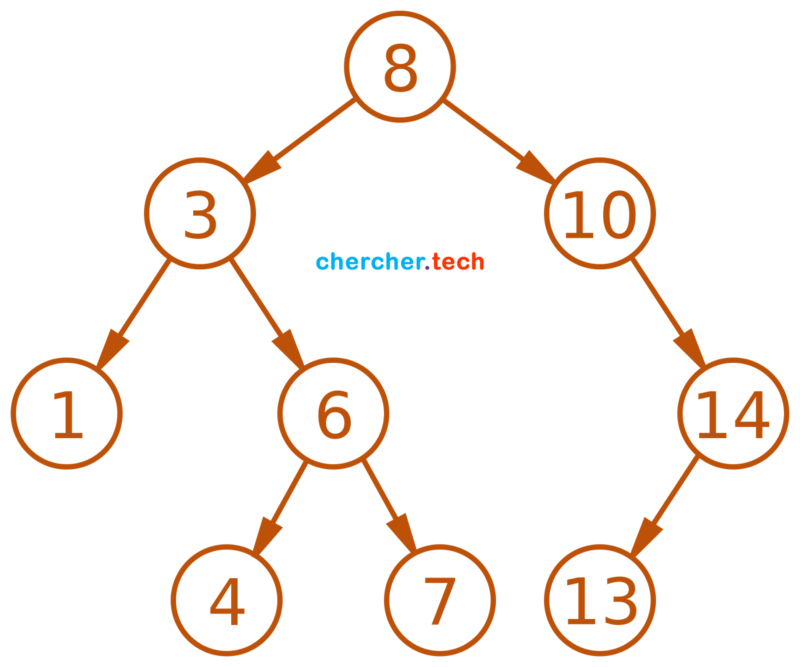 Adding a new element to the binary search tree at the appropriate location so that the property of BST do not violate. Deleting some specific node from a binary search tree. However, there can be various cases in deletion depending upon the number of children, the node have.